Many people would agree the holidays are the most wonderful time of the year. 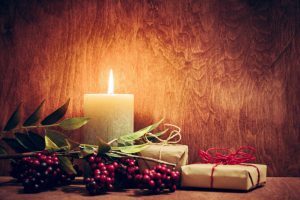 While most people enjoy holiday festivities, traveling, and spending time with family and friends, the reality of the holiday season is not so cheerful for some. It’s no secret that stress and depression can affect your holiday cheer and hurt your health. Being realistic, planning ahead and seeking support can help ward off stress and depression. According to the Mayo Clinic, it is easy to fall victim to stress and depression during the holidays between stressful end-of-the-year deadlines, family dysfunction, loss, poor eating and drinking habits. When stress is at its peak, it’s hard to stop and regroup. However, you can minimize stress and depression during this time by following some simple tips. Instead of abandoning your healthy habits, try not to overindulge in sweets or drinks. It only adds to your stress and creates guilt. Reach out to family and friend, or volunteer if you feel lonely or isolated. They can offer support and companionship that will help you move through a hard time. Setting aside differences with family members and friends can also help reduce holiday stress and depression. Try to accept family members and friends as they are, even if they do not live up to your expectations. Lastly, take control of the holidays and don’t let it become something you dread. Learn to recognize your holiday triggers so you can combat them. 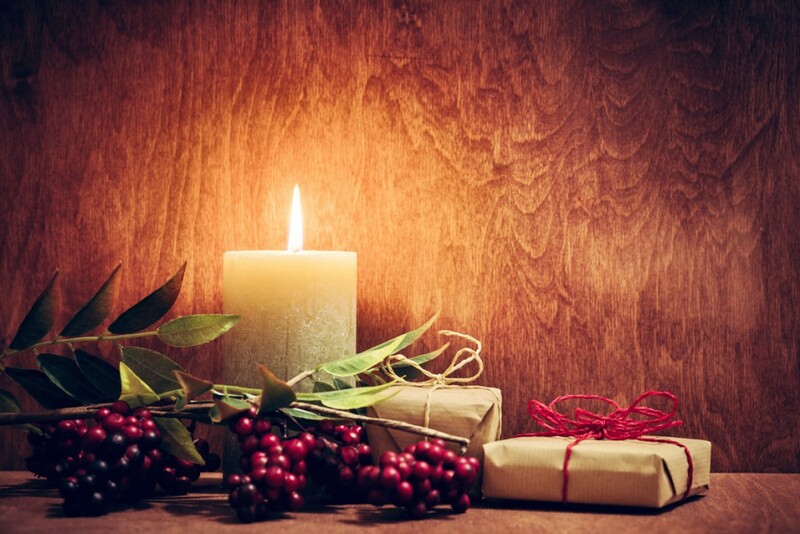 With planning and positive thinking, you can find peace and joy during this holiday season. Posted in Featured. This entry was tagged anxiety, depression, health, healthy, holiday, holiday health, holidays, managing stress, stress. Bookmark the permalink.